Bold? Italics? Underline? Where are these hiding on my iPad or iPhone? 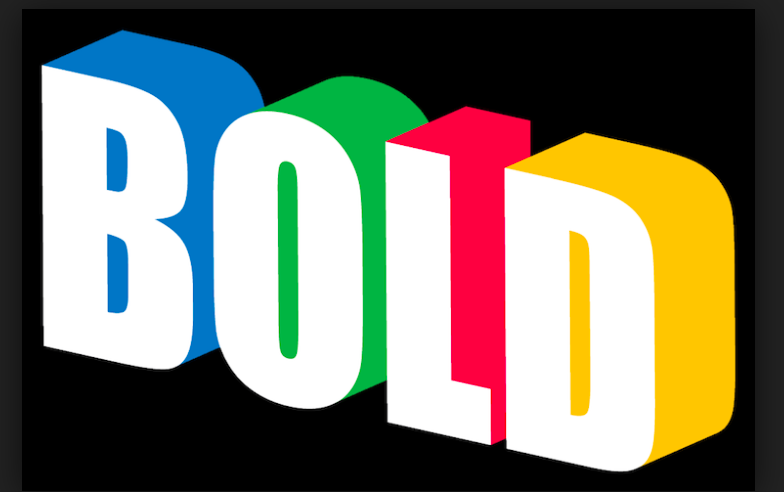 Bold, Underline, Italics ….. you want to use them, but you can’t find them. Where are they hiding? Open a new email as though you are about to write a message. Touch the word “psychics” and you will see a magnifier pop up, and then a bar including the words “Select, and Select All. Touch the word “Select”. The word “psychics” will turn blue and above it another bar appears. This time the bar includes the option “B-I-U” (bold, italics, underline). If you are looking at a smaller screen (the iPhone) you may have to touch an arrow on the side of the bar to extend it in order to see this option. Tap the “BIU”, and your options of “Bold, Italics, and Underline” become clear. Tap on any of the three options and your word will now be cloaked in the emphasis of your choice. You can choose one, two or all three options. This bar will remain on the screen until you dismiss it by tapping on a blank spot of the email to make it disappear. I don’t know what I would do w/o you!!!!!! Thanks a bunch!!!!!! Now, if you have some ideas on how to sync my “ToneSync” that’s downloaded on my Dell laptop with my iPhone so I could transfer the ringtones I’ve downloaded……I’ld be a “happy camper”!!!! The ‘puter and phone just won’t talk to each other!!!!! Ugh! Good to see you, Marsha! Love this feature, thx for pointing it out!